The world's most popular reed! 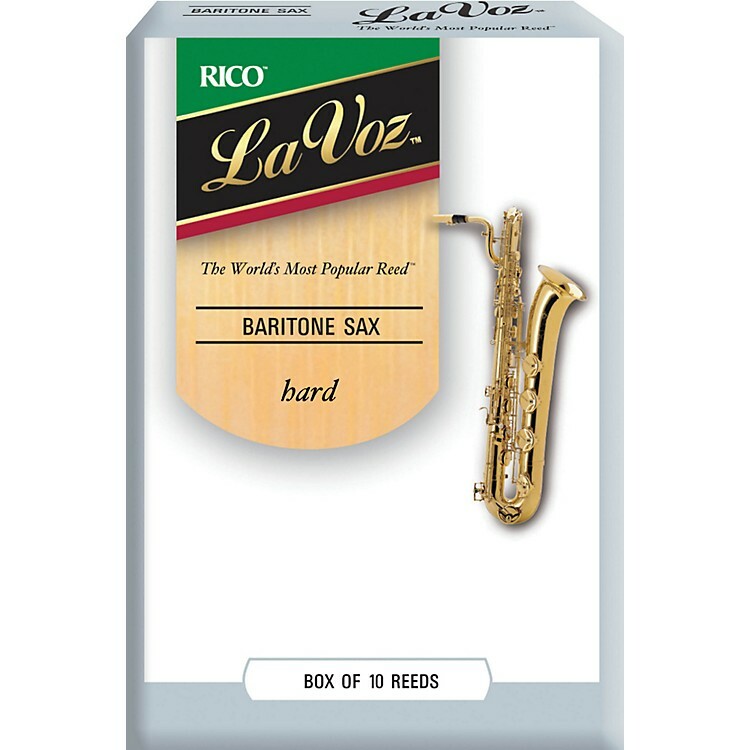 La Voz Baritone sax reeds offer traditional excellence from a name the whole world trusts. The best precision cuts from the finest arundo donax cane for consistent response and playability. Unfiled for a deep, powerful tone. Box of 10. The choice of professional players. Order today.